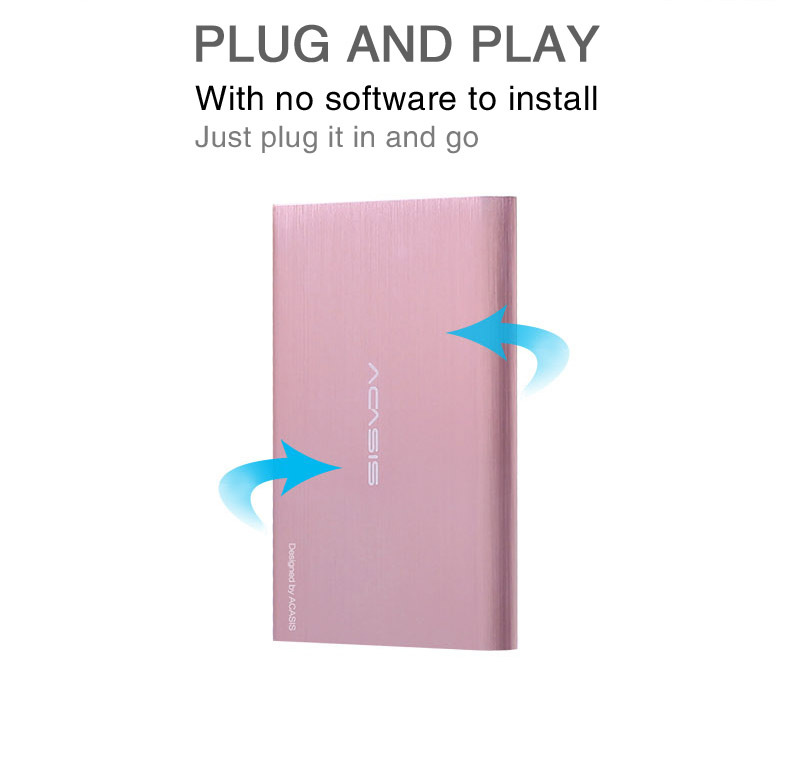 ■ Plug and Play, no need to inistall any drive software, just plug in and go. 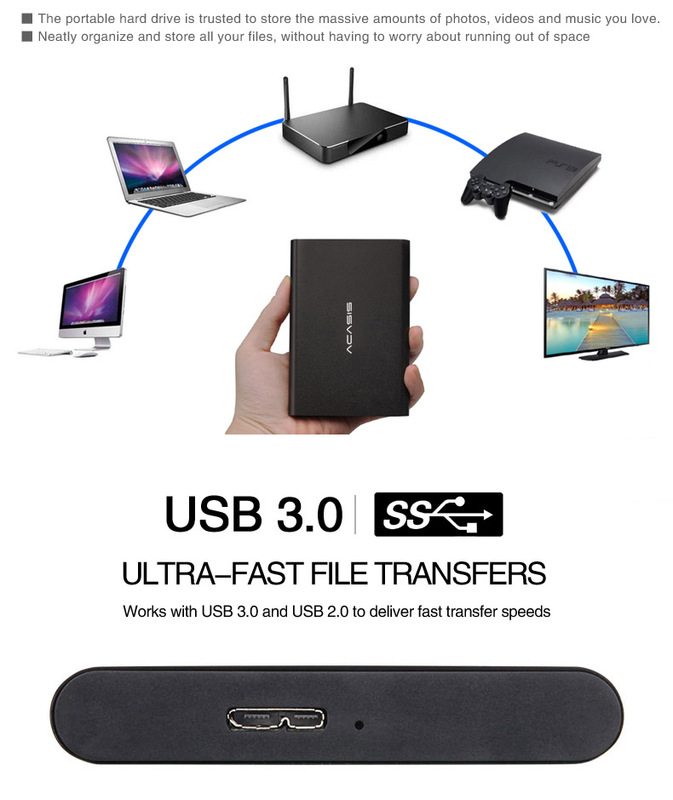 ■ Super speed USB 3.0 port to deliver ultra-fast transfer speed, save your time. 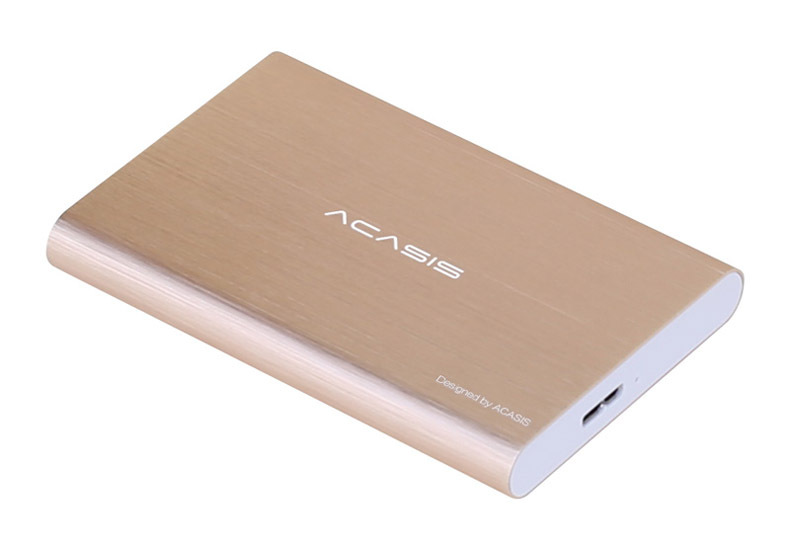 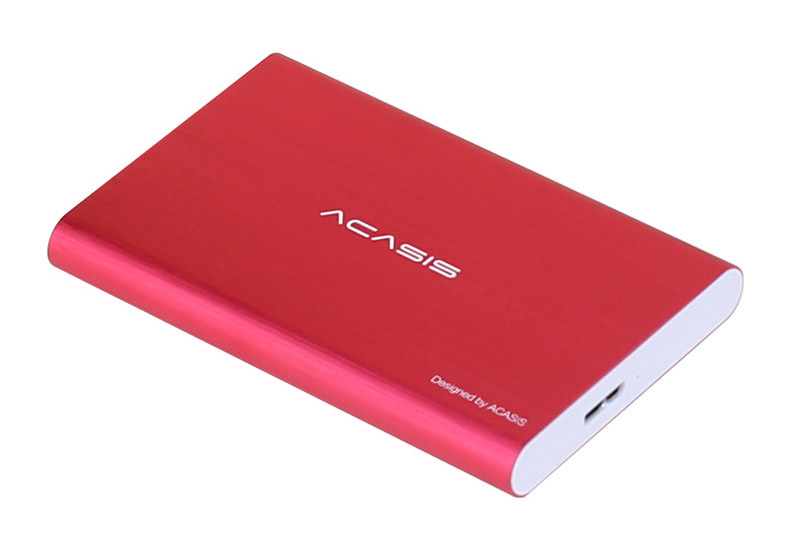 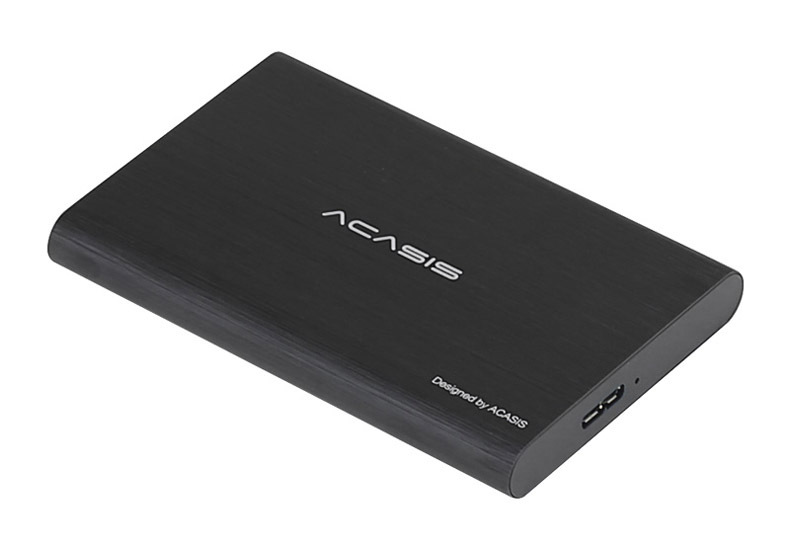 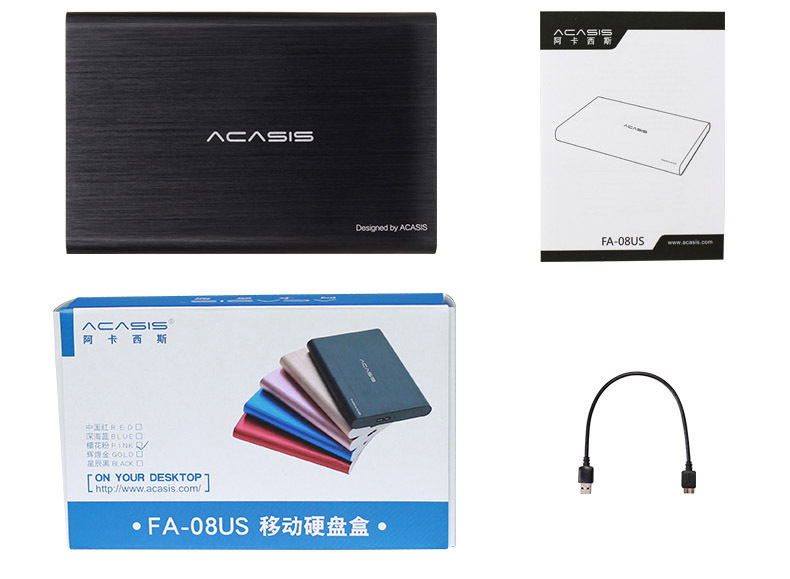 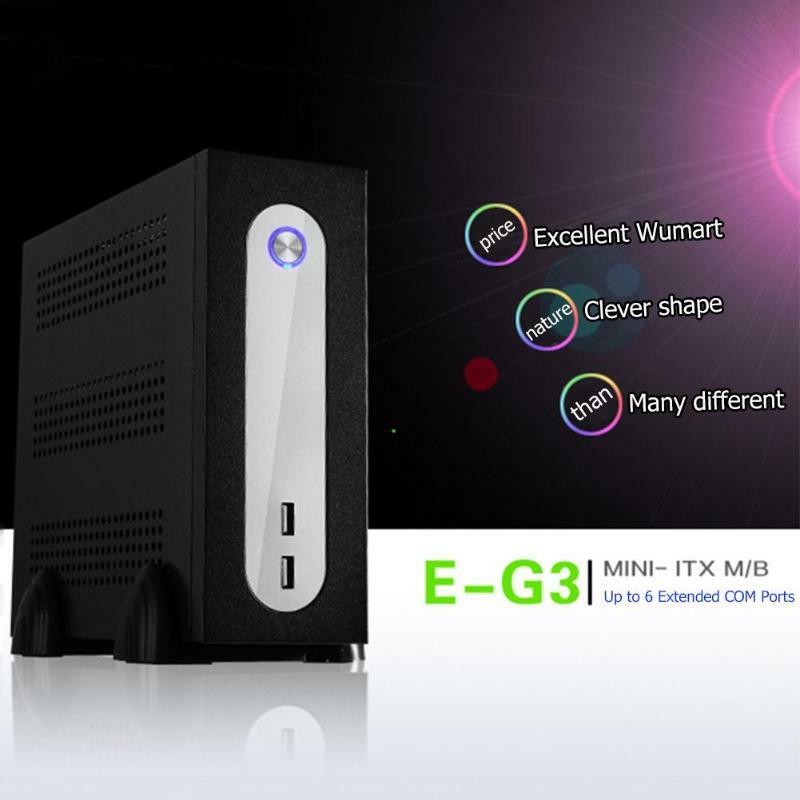 ■ Backward compatible with USB 2.0 port , so you don\'t have to worry about hardware compatibility issues. 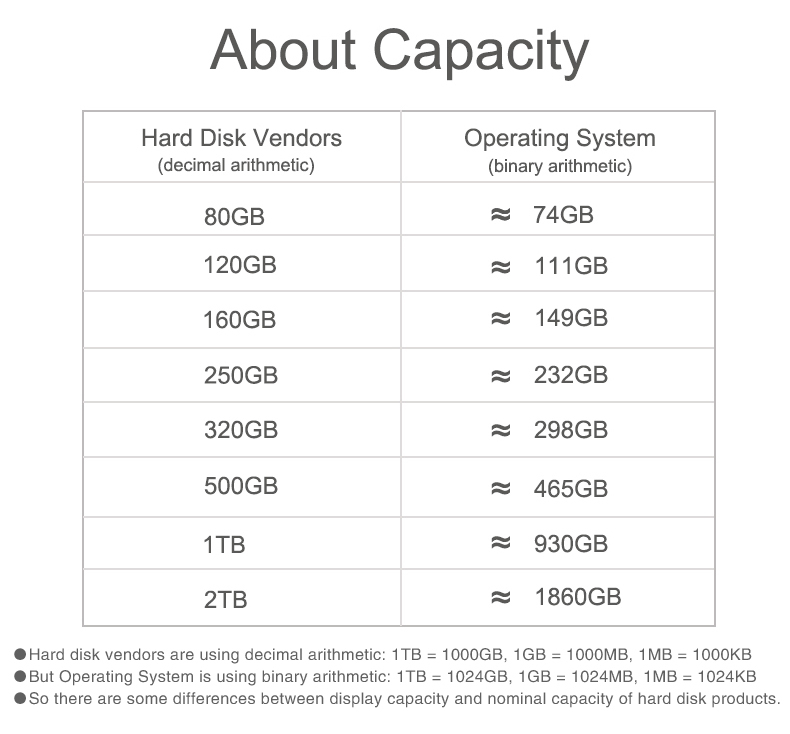 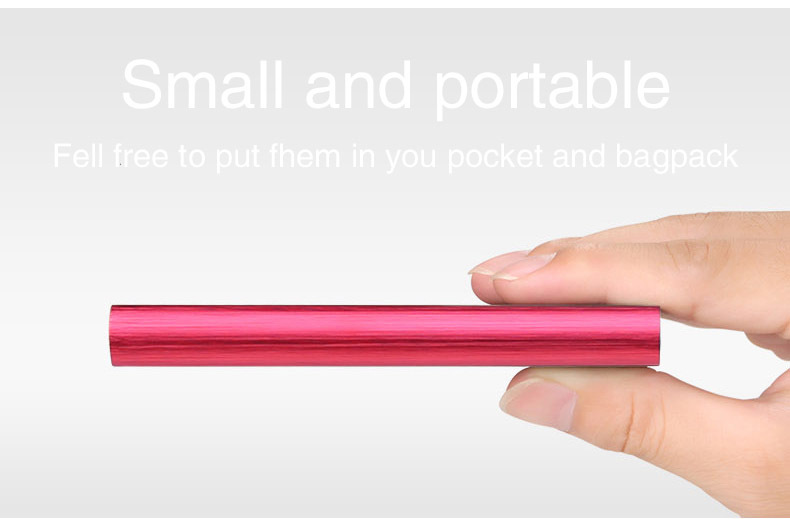 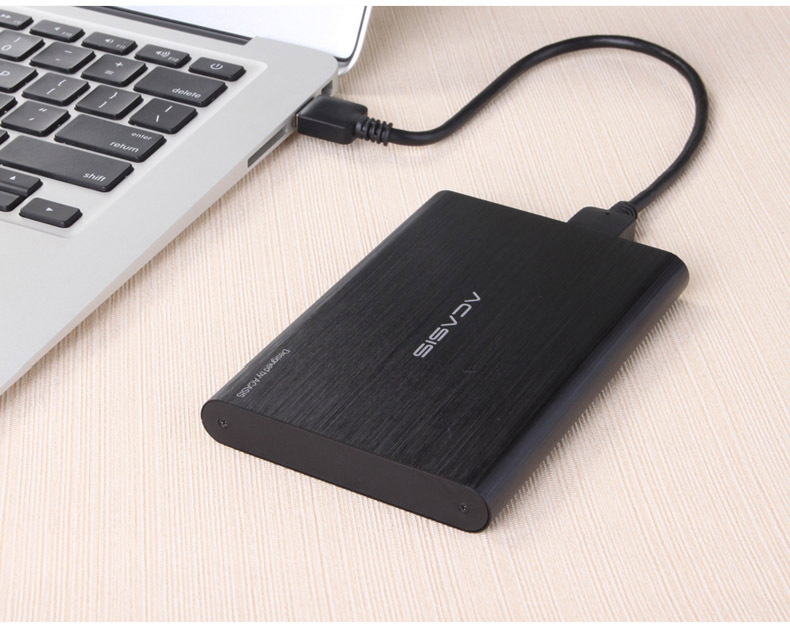 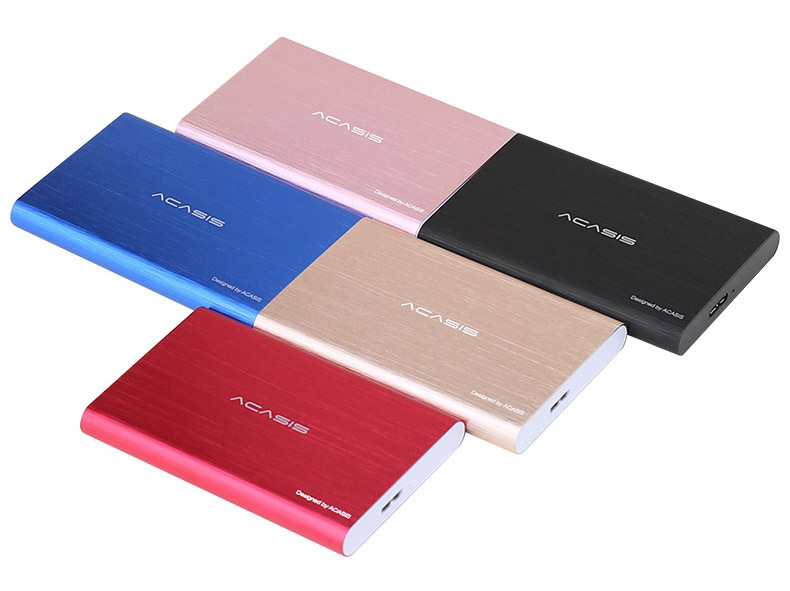 ■ The portable hard drive is trusted to store the massive amounts of photos, videos and music you love. 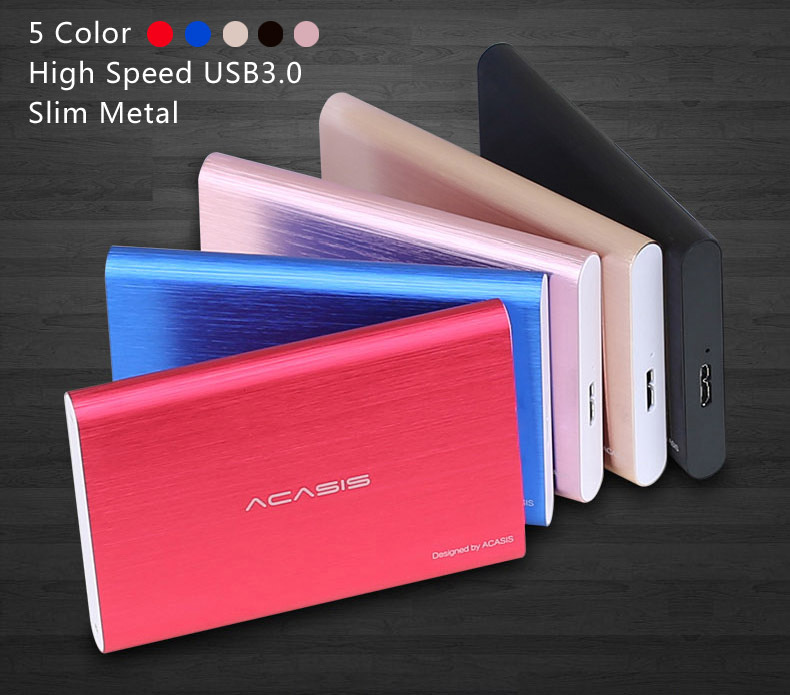 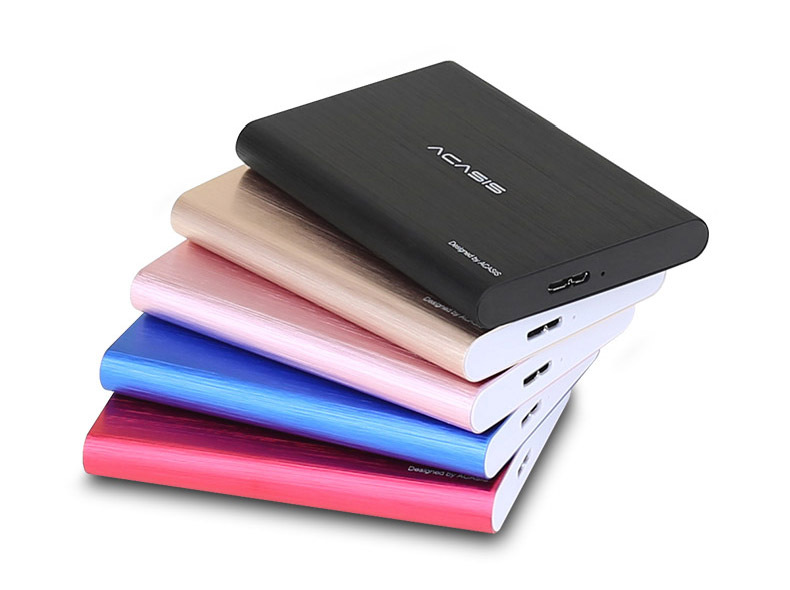 ■ Sometimes adding extra storage isn\'t enough, you may need to take your files with you,the portable external hard drive is a perfect solution. 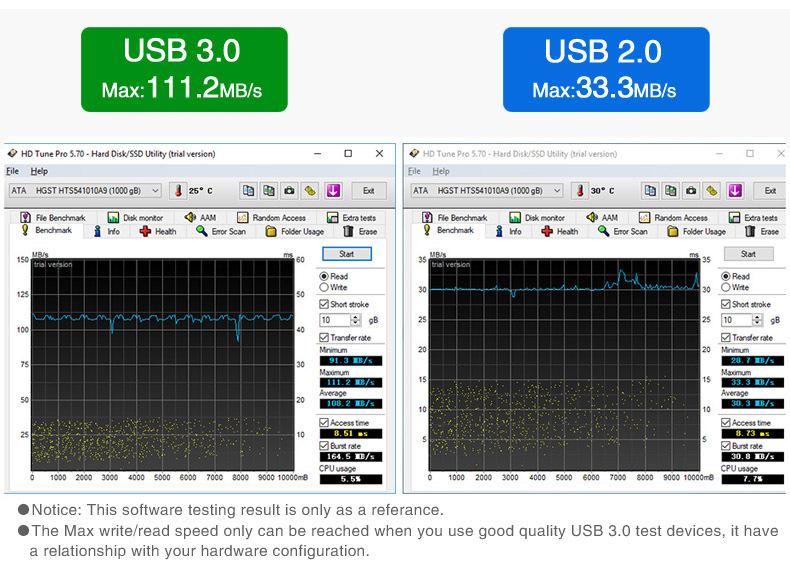 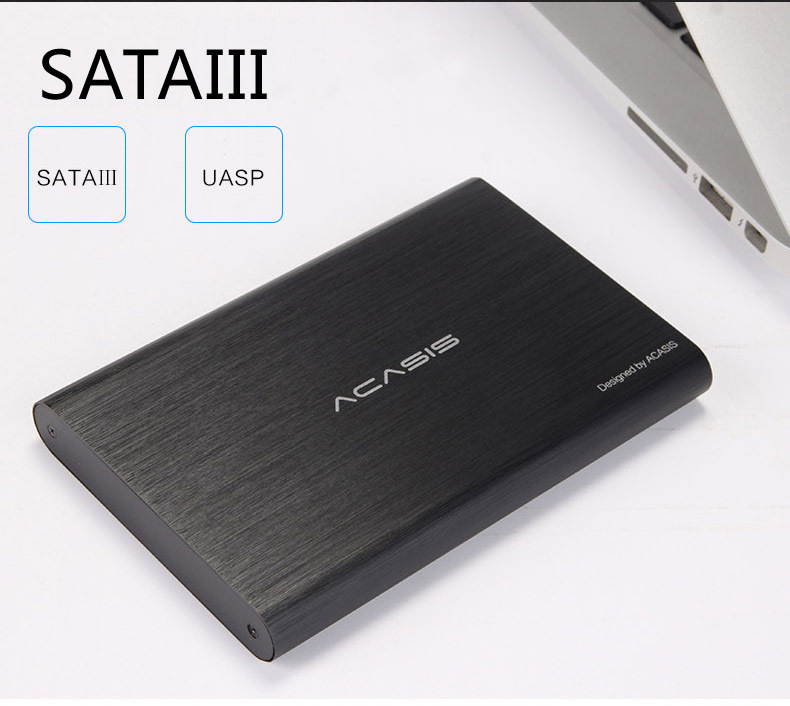 ■ USB 2.0 compatible port to deliver ultra-fast transfer speed, Save your time.